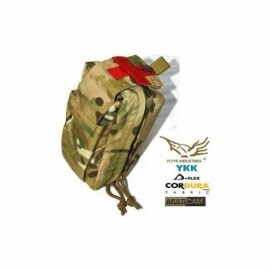 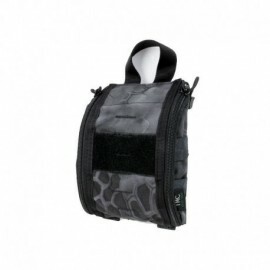 FLYYE LT 9022 Medic First Aid Kit PouchMedical pocket low profile with large compartment for simplified opening to minimize the delay time.MOLLE system, modular tactical vest. 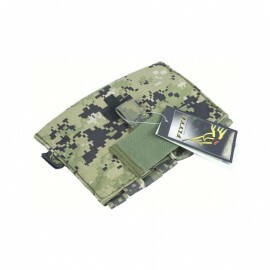 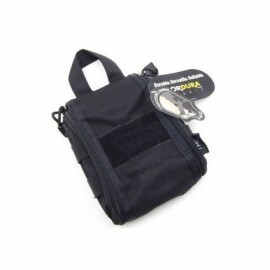 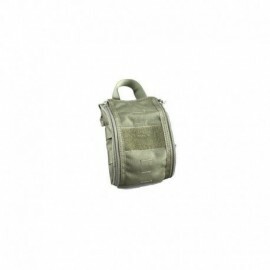 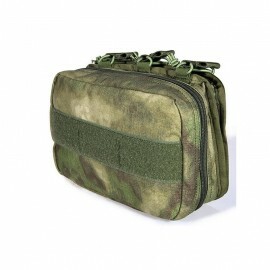 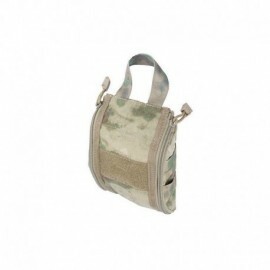 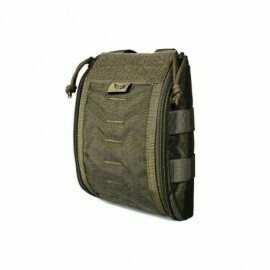 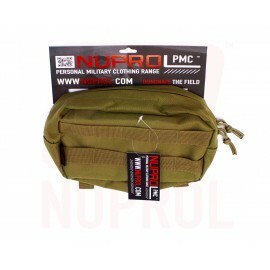 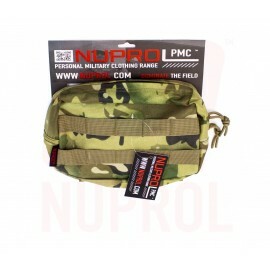 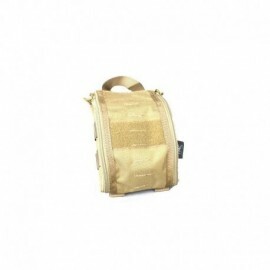 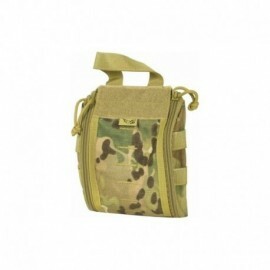 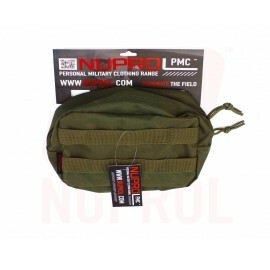 Medical First Aid Kit Pouch A-TACS ® FG with MOLLE system. 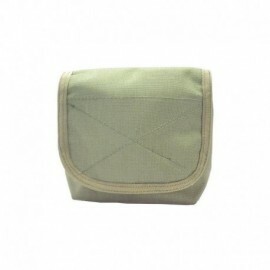 Large interior compartments and side elastic bands for positioning aids first aid and / or accessories in general. 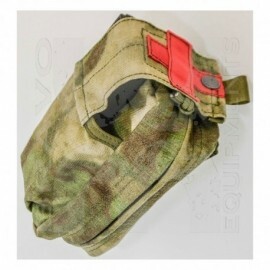 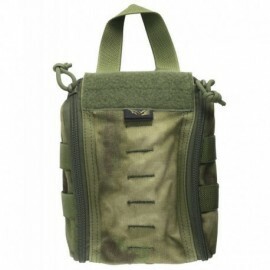 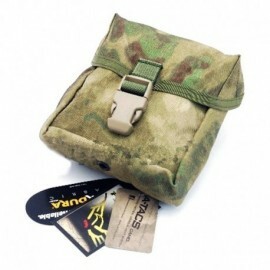 RAV Medic horizontal pouch MOLLE system. 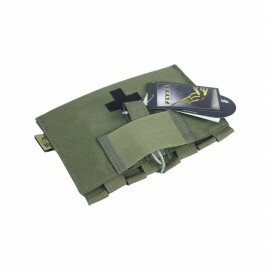 Large internal area and side elastic bands to the positioning aids first aid and / or accessories in general.